Do you also struggle with the [ы] sound? This article I wrote with you in mind. Get ready to try three ways to learn to pronounce [ы], then to practice it in different positions in a word and not to mix it with the [и] sound. Move the tongue back, as if you pronounced Russian [у], strain the tongue root. Slightly stretch lips to the sides (instead of the form of proboscis to pronounce [у]). It doesn’t matter where you direct the tip of your tongue (up or down). Do the way, that is easier for you. There are several ways to catch this articulation. 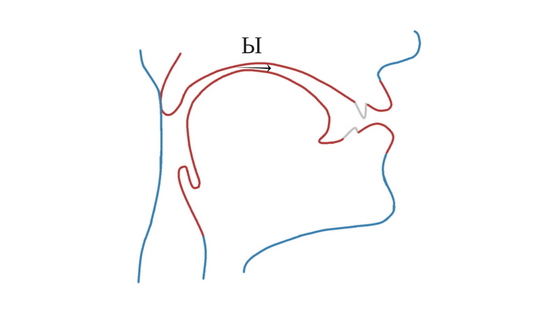 The first approach comes from the similarity in positions the tongue has for [у] and [ы] sounds. Singing [у] move the corners of your lips to the sides. I you don’t like singing, then pronounce [у] several times, feel and fix the position of your tongue, don’t change it, move the corners of your lips slightly to the sides, and then add some voice. Did you hear [ы]? You can also pronounce [ы] together with [к] and [г]. 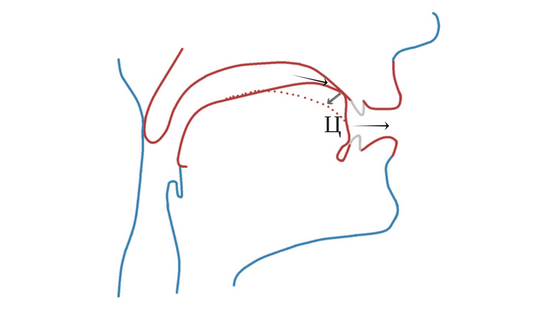 These sounds help to move the tongue backward. But you should say [к] and [г] very strained and with energy to make them work. In speech therapy they teach [ы] with the help of [и]. The main articulation difference between them is that the tongue for [ы] goes back compared to [и]. So, take the cotton swab. 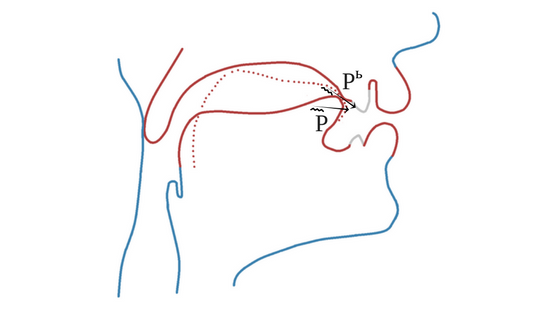 Singing [и], move the tongue back with the swab. Your [и] will soon become [ы]. If you already hear the difference between these separate sounds well and can pronounce them differently, but still mix [ы] and [и] within the words, the problem may be with hard and soft consonants. Do you remember, that the consonant is soft when followed by [и] and hard when followed by [ы]? Try to hear and repeat the difference in the following exercises. If it is still difficult, probably, you need to work on hard and soft consonants. So, how do you feel about Russian [ы] now? Did you make some progress or still have any questions? Or have you already learned it before? Share your experience, it may help others too! Брызгунова, Елена Андреевна. Практическая фонетика и интонация русского языка : Пособие для преподавателей, занимающихся с иностранцами. – Москва : Изд-во Московского ун-та, 1963. – 306 с.
Russian P: learn to pronounce it!